Developed to meet stringent industry standards, our Gompels Powder-Free Vinyl Gloves have an ambidextrous design to promote comfort. Suitable for non-invasive medical procedures such as washing or cleaning, their strong design has been achieved through the use of power free vinyl. 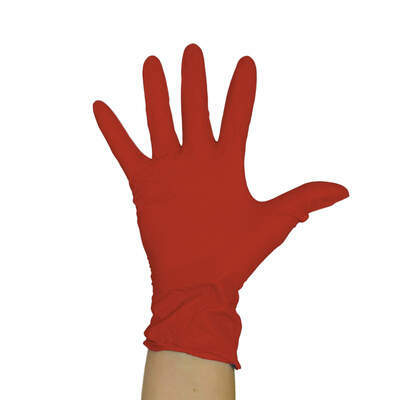 They have been finished in a bright red for visual identification and each glove helps to reduce the absorption and spread of environmental allergens. A low-cost alternative to latex gloves, they reduce the risk of allergies or irritants while moulding to fit your hands effectively with a range of sizes available. 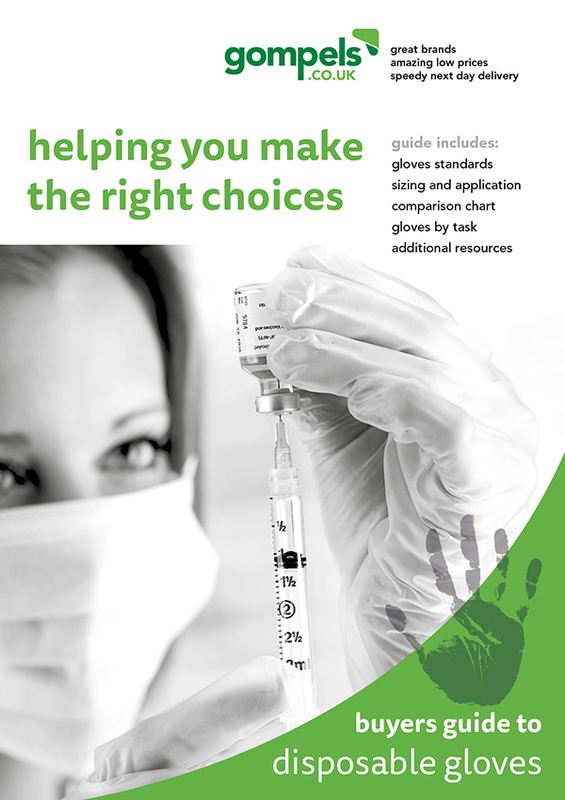 Please note - these gloves are non-sterile and not suitable for invasive medical procedures. Seamless construction for comfort and dexterity. These versatile vinyl gloves are also available in a Blue colour and can be stored compactly using the Dispenser for 3 Glove Boxes.